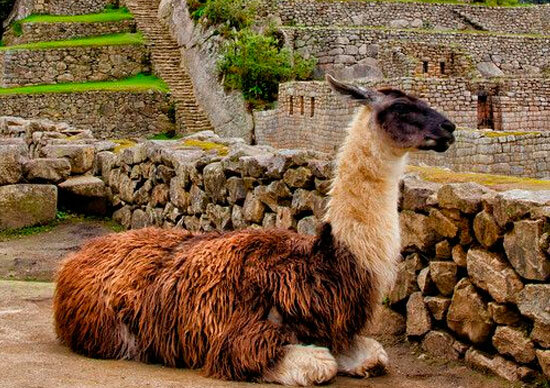 Cusco Classic Tour is a short tour around Cusco city and Machupicchu inca citadel, this trip is perfect for those who want a smaller trip focused to Machupicchu in few days. You will find one of Peru’s greatest treasures. 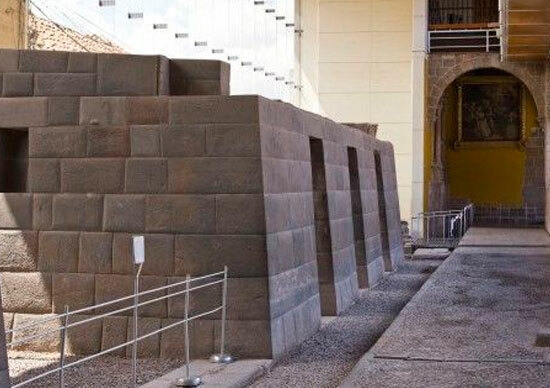 Seat of the ancient Inca Culture, You will enjoy your trip because most existing buildings are erected on Inca foundations, the capital of the Incas is a open air museum. Culture and tradition wrap the traveller in an unforgettable experience. 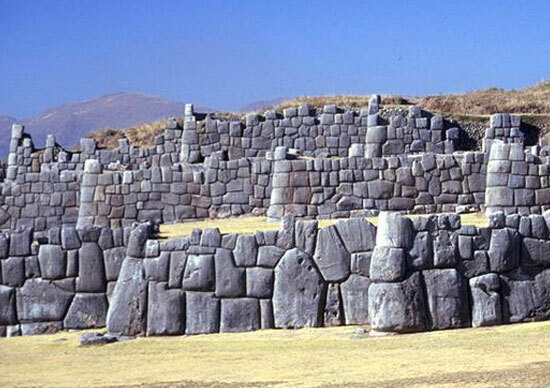 Upon arrival in Cusco: Reception at the airport, assistance and transfer to selected hotel. You will have free morning and in the afternoon We will visit the center of the city and then We will go around the Cusco city. Pick up at the hotel to take the train for a full day tour of the Magical citadel of Machupicchu, it is 112 Km. from Cusco .During the journey we see the Urubamba canyon, Urubamba River and the show capped peaks of the Veronica Mountain.Arriving. Upon arrival in Aguas you will take a 20-minute bus ride to the hidden temple of the Incas to enjoy a guided tour of the site. Your expert guide will tell you all about Machu Picchu’s fascinating history and legends… The famous lost city of the Incas is one of the most magical and mysterious places on Earth. Situated on the spine of a jungle-cloaked granite peak towering some 600 metres above an entrenched meandering of the roaring river below, the site is frequently shrouded in misty clouds pierced by the powerful equatorial sun. Constructed from precisely sculptured granite blocks carefully joined with the projecting exposed stone of the surrounding mountain, the site may well be the finest architectural achievement of the new world. Tour around the archeological site, its craft industry, agriculture, housing, prisons, royal tomb, the temple of the sun, Inti Huatana, sacred place, the fourth of the three windows, the sundial, the gazebo, etc. Bus Service from “Aguas Calientes” to Machu-Picchu and from Machu-Picchu to “Aguas Calientes”.